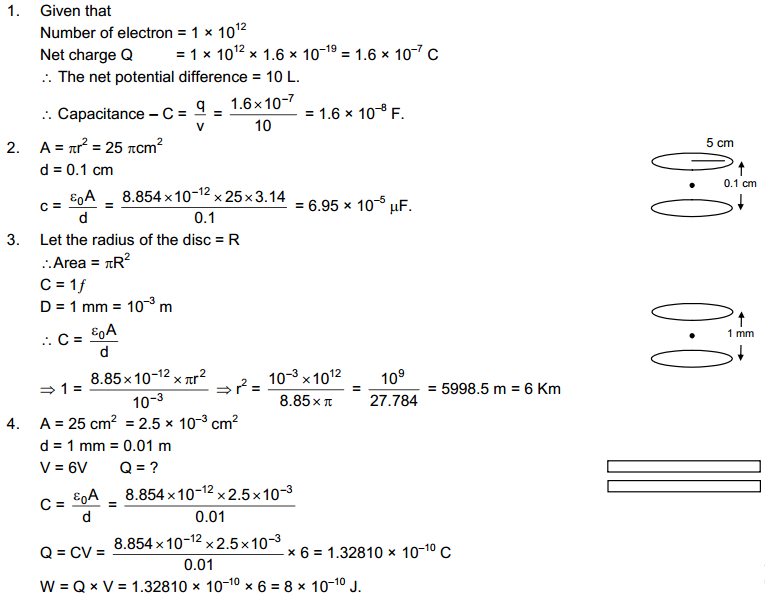 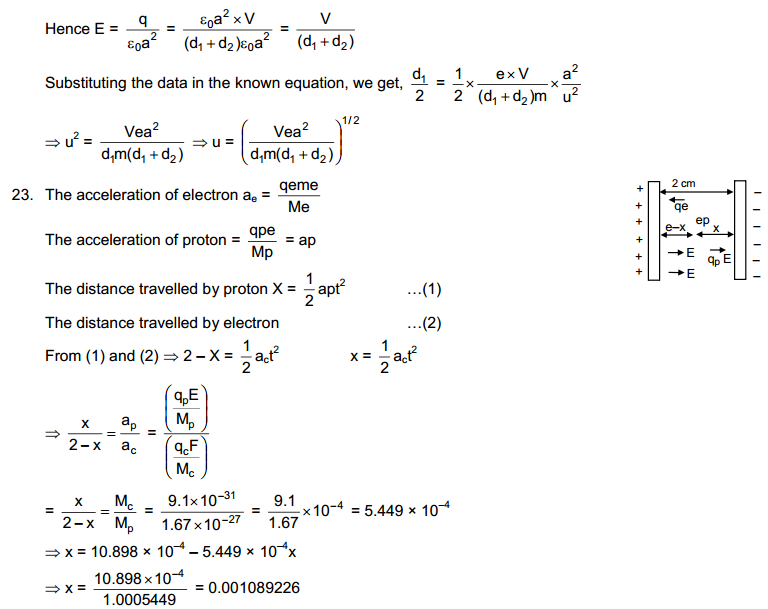 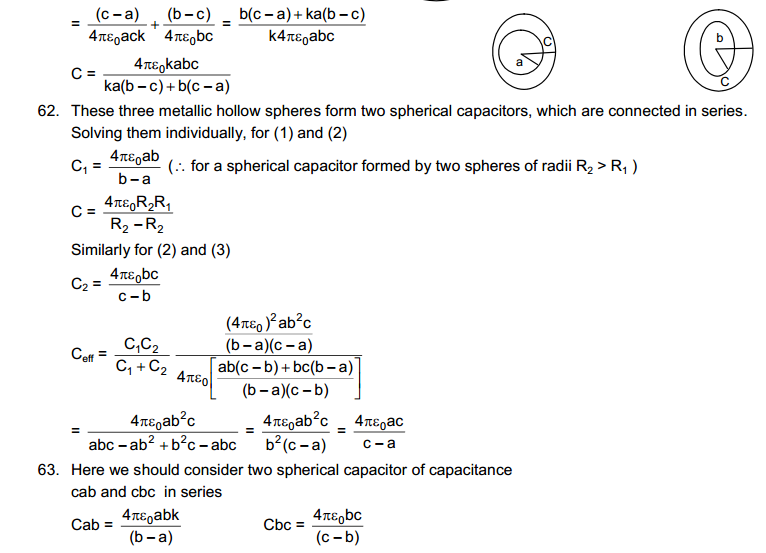 We are providing all chapters solution of HC Verma Concept of physics part 1 and part 2 book. 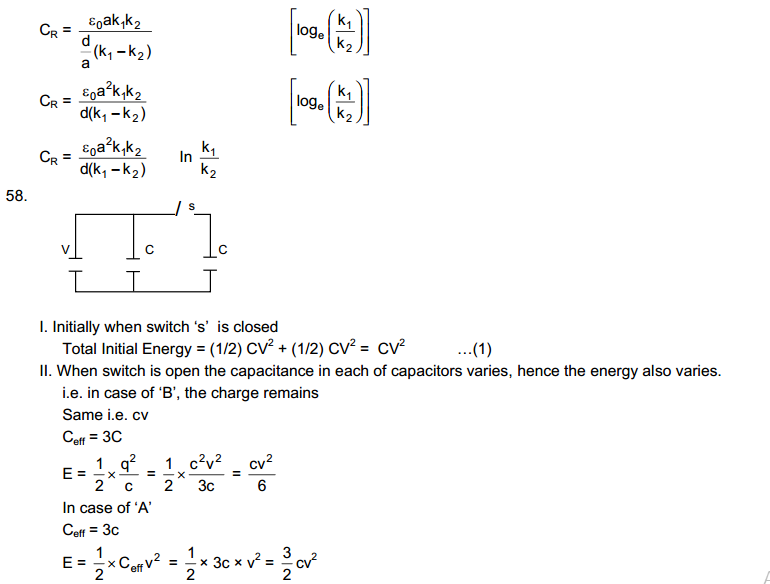 The solution is in pdf format so that in could be protected from some editors. 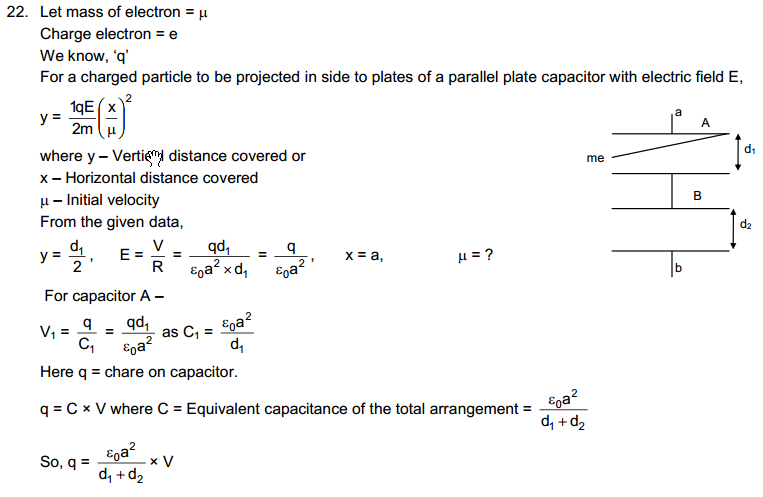 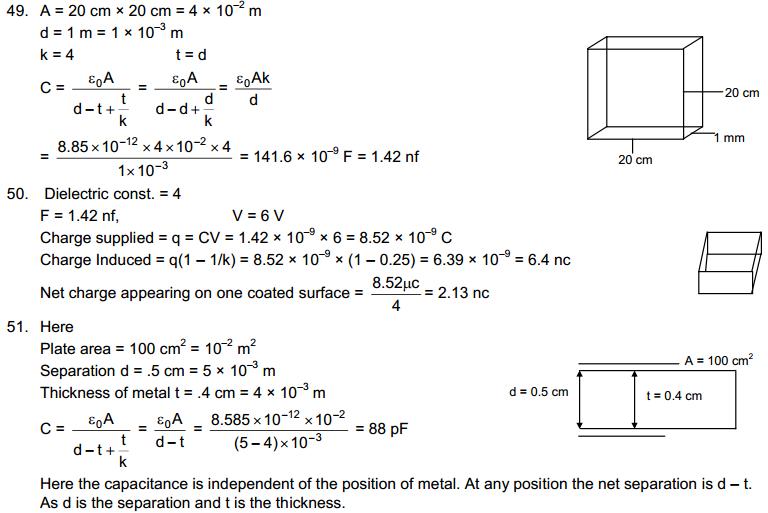 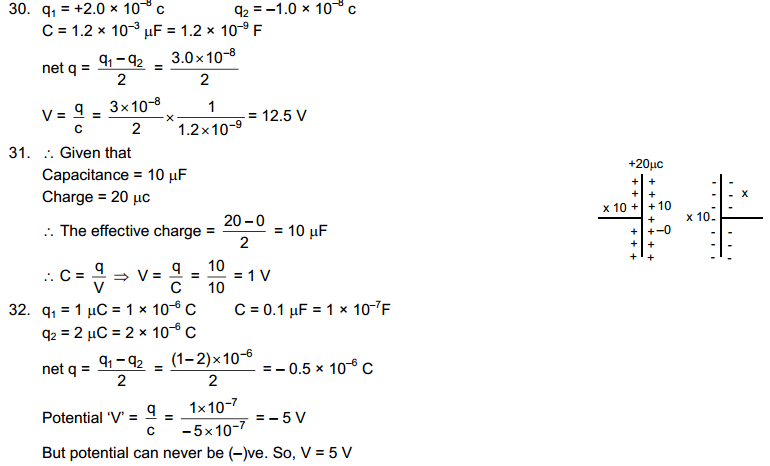 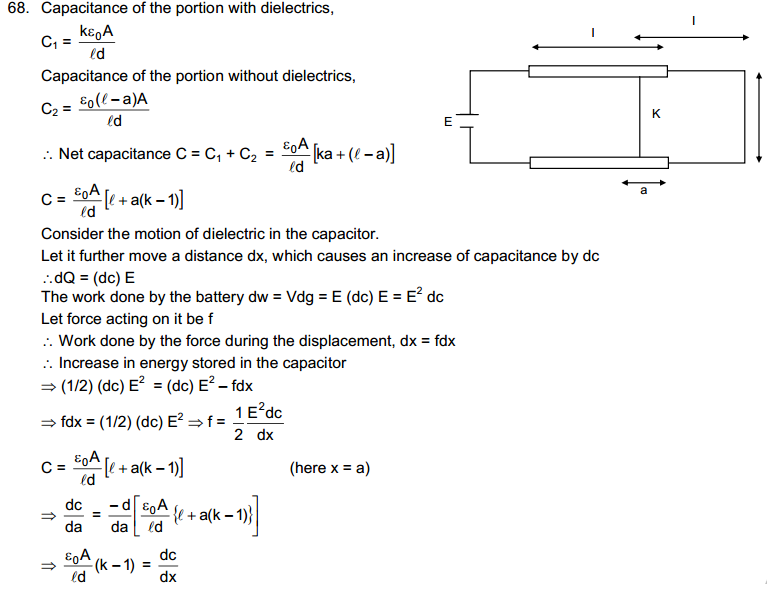 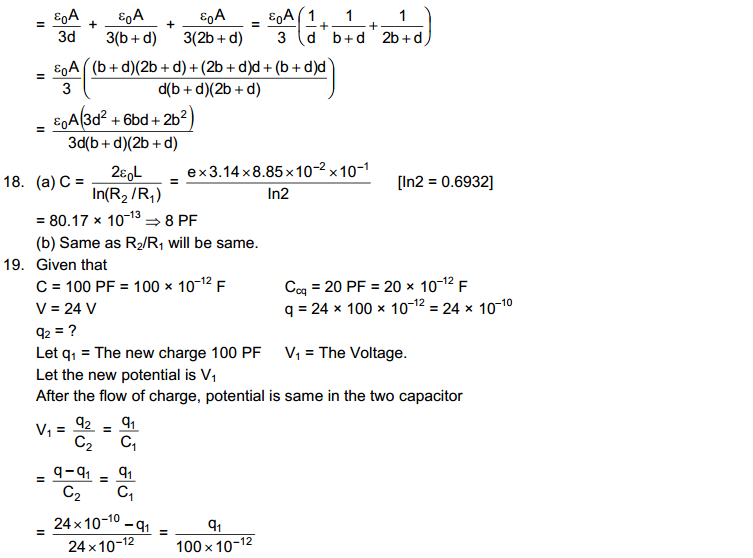 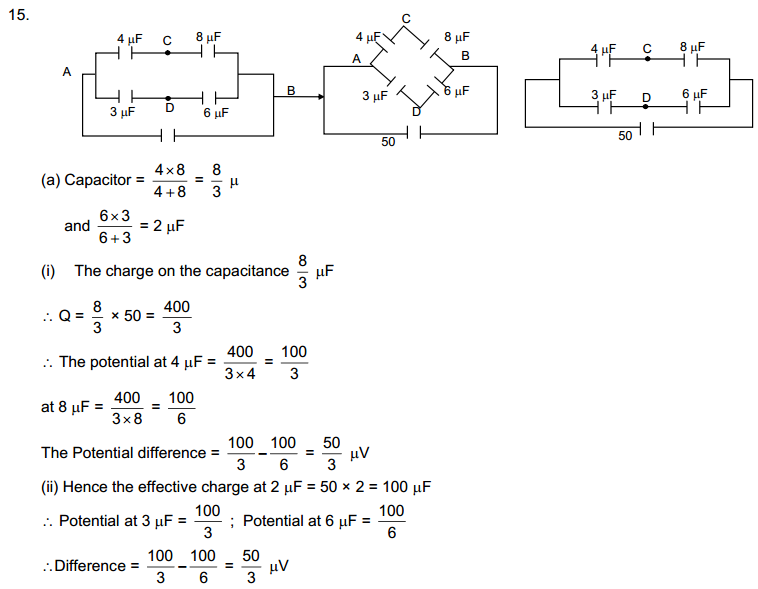 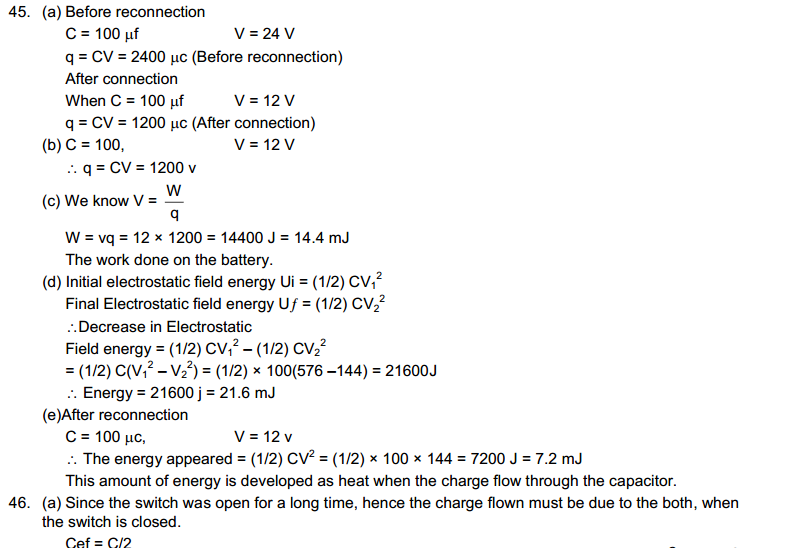 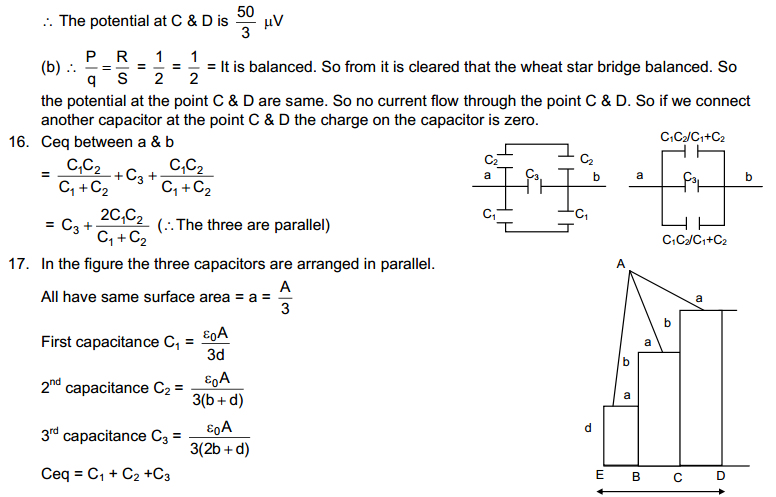 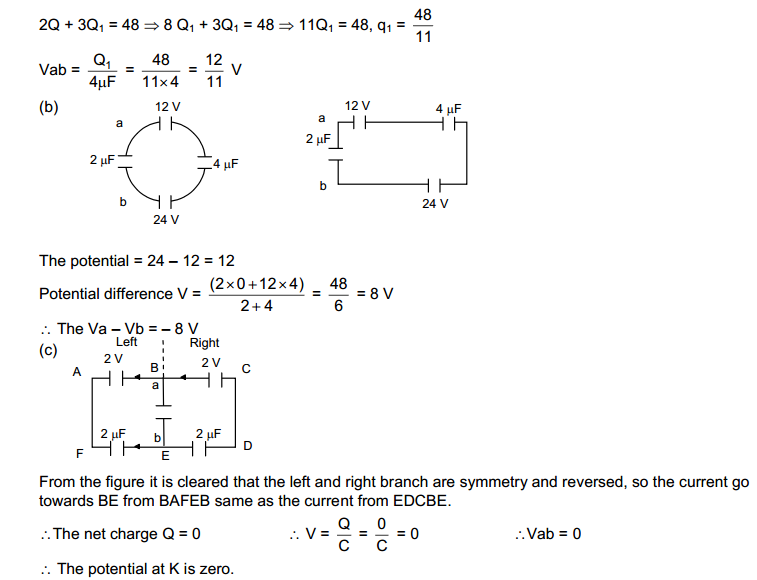 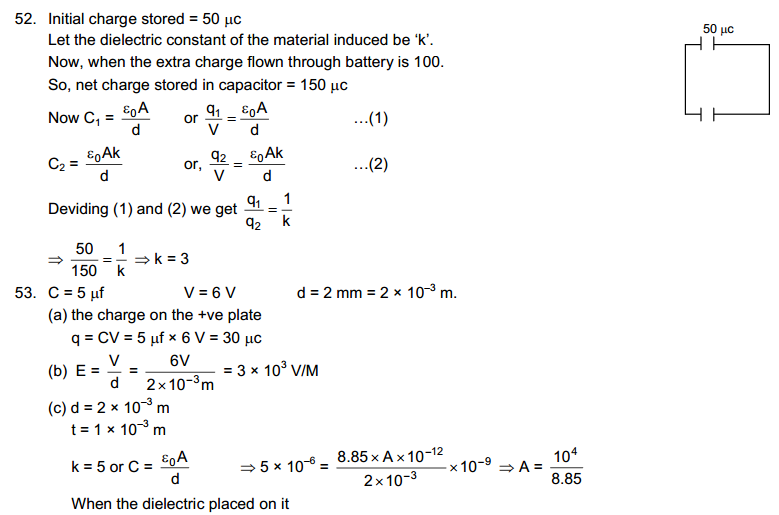 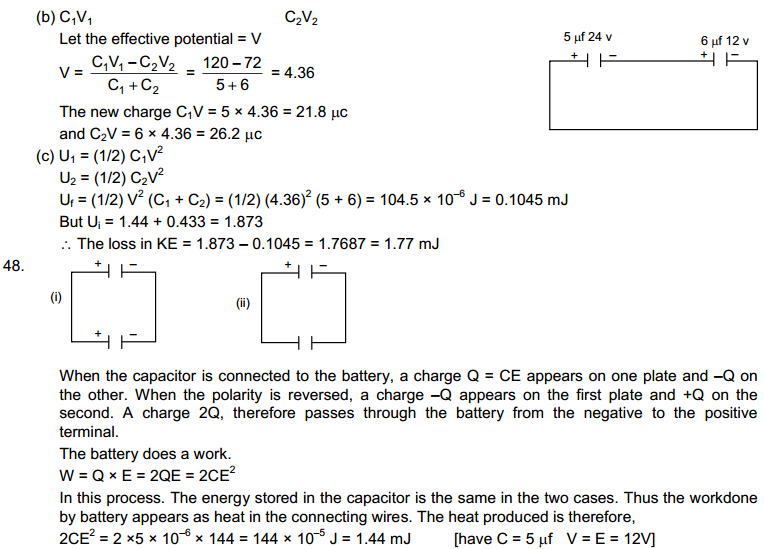 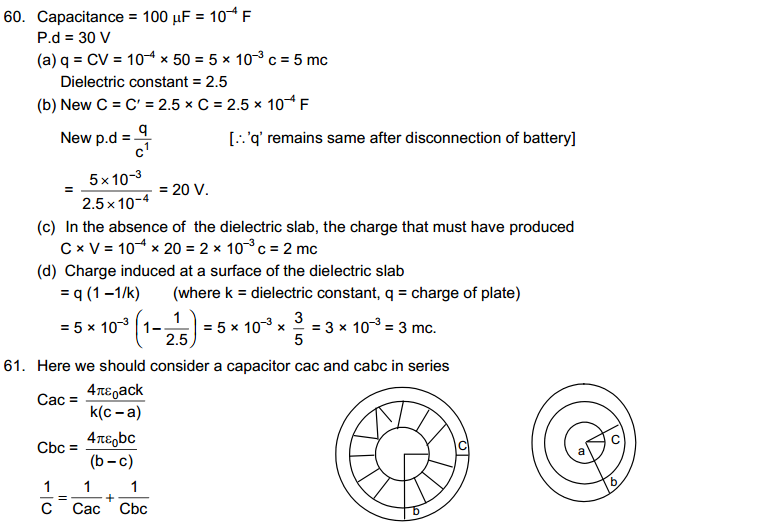 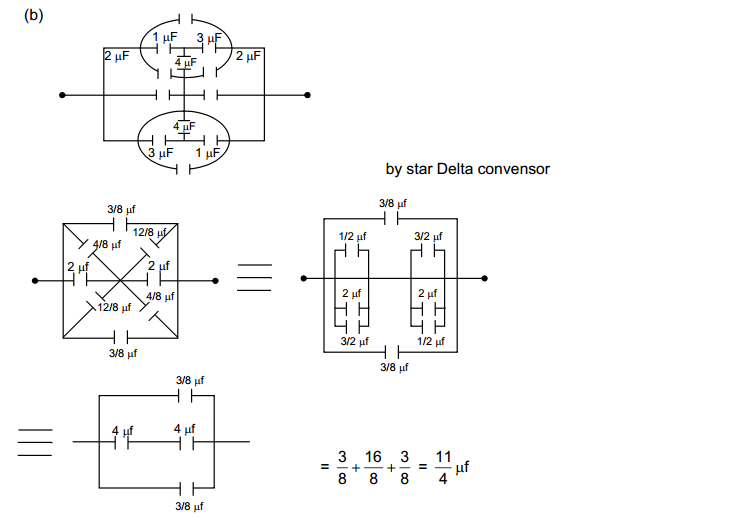 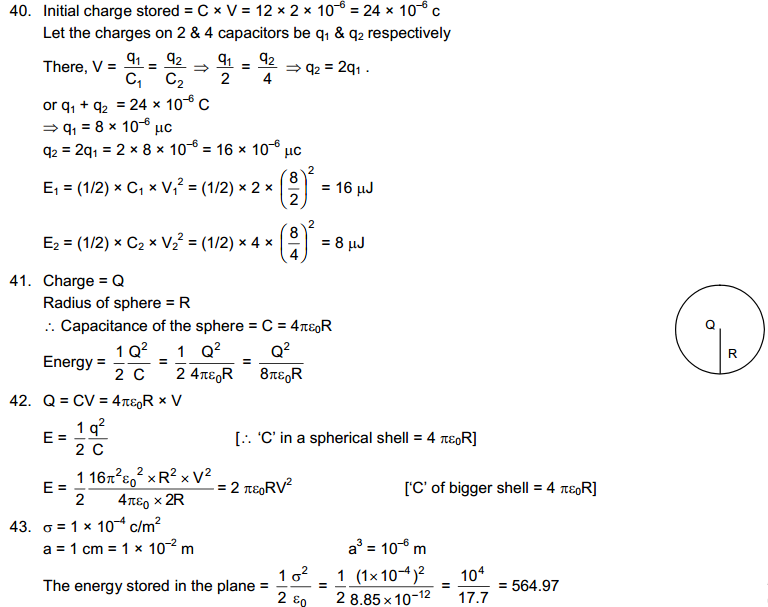 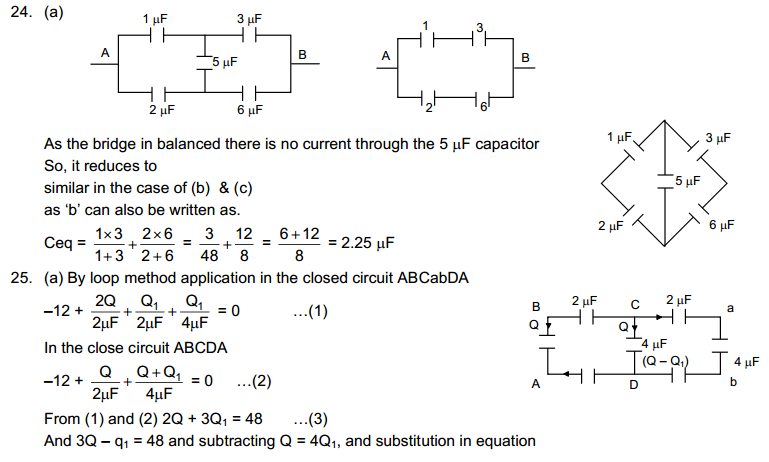 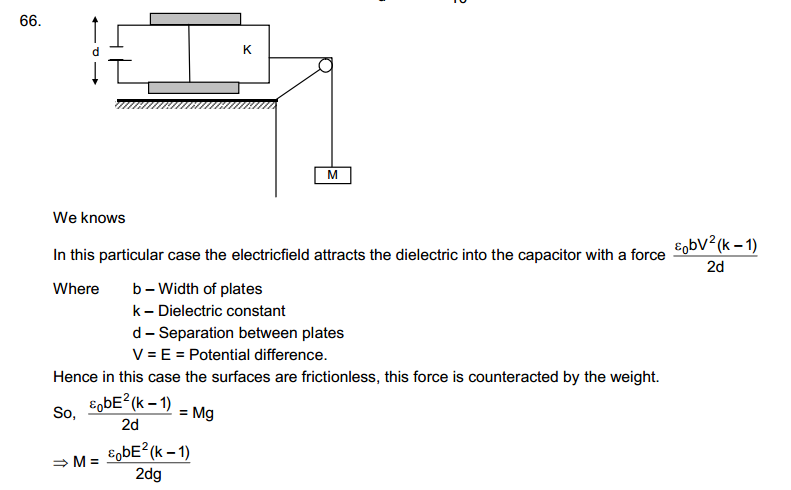 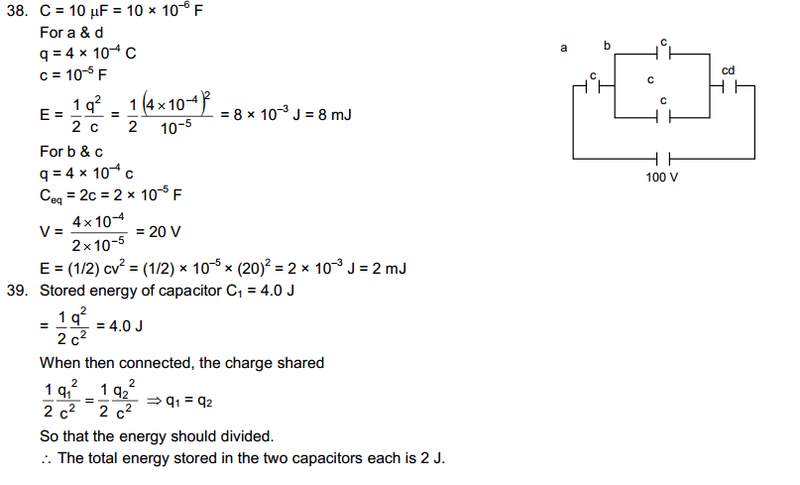 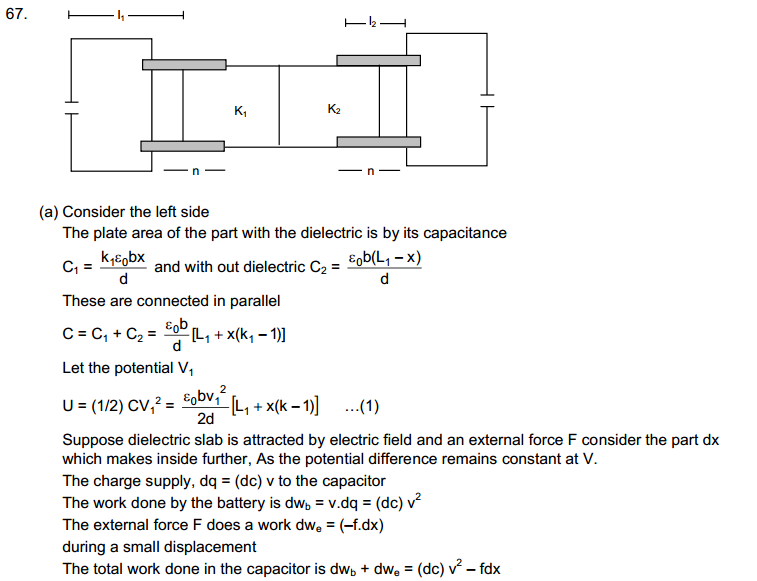 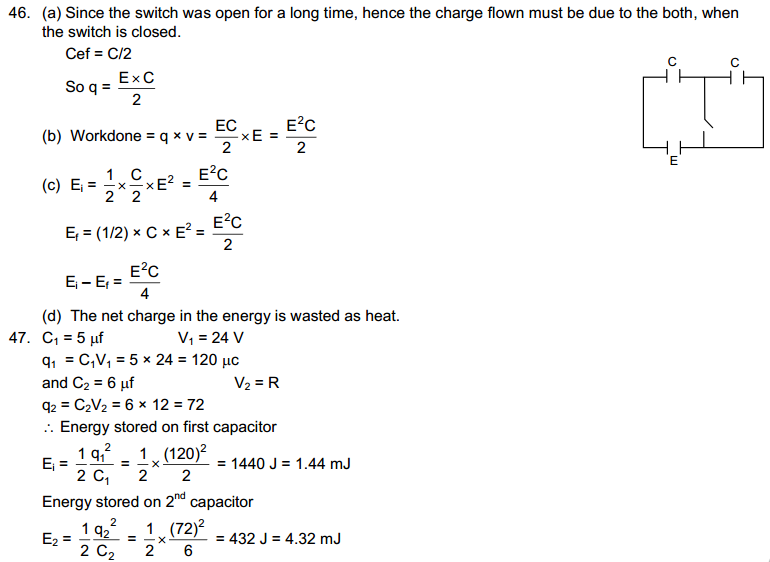 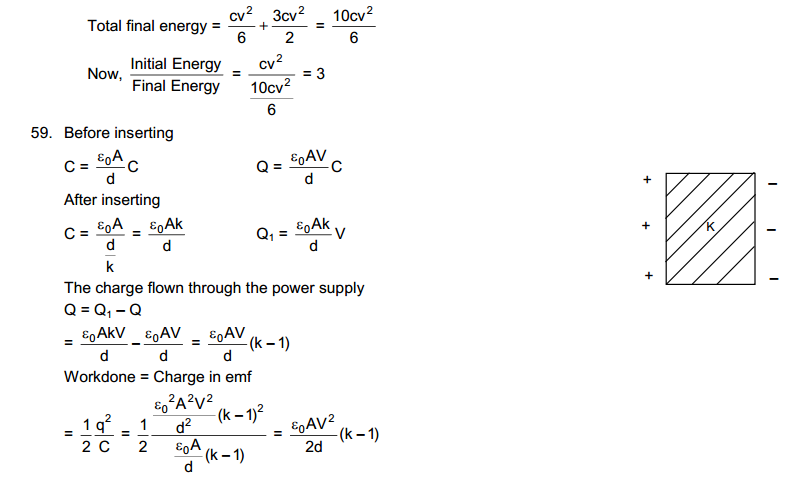 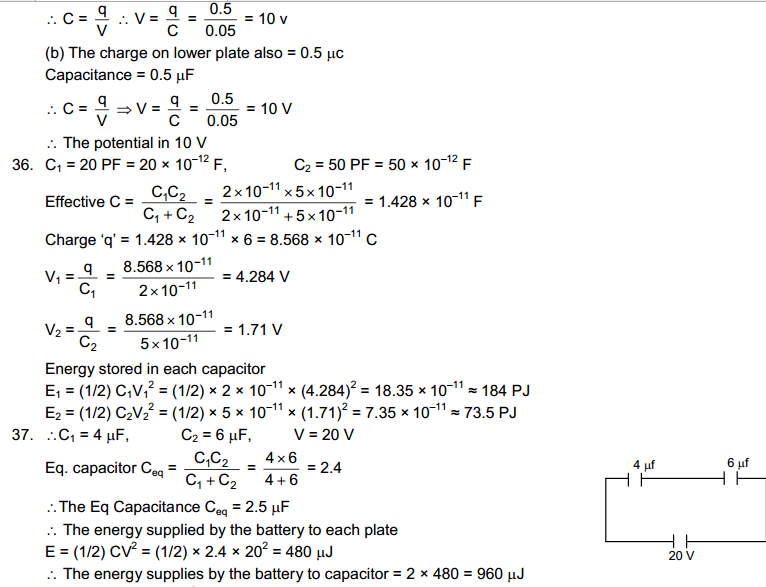 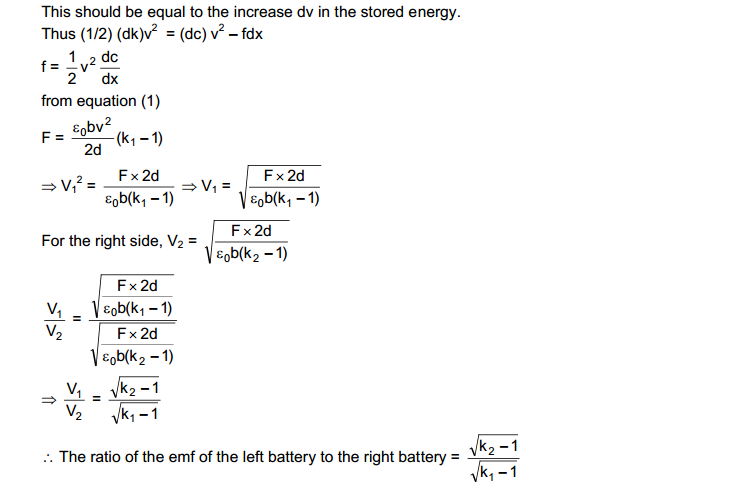 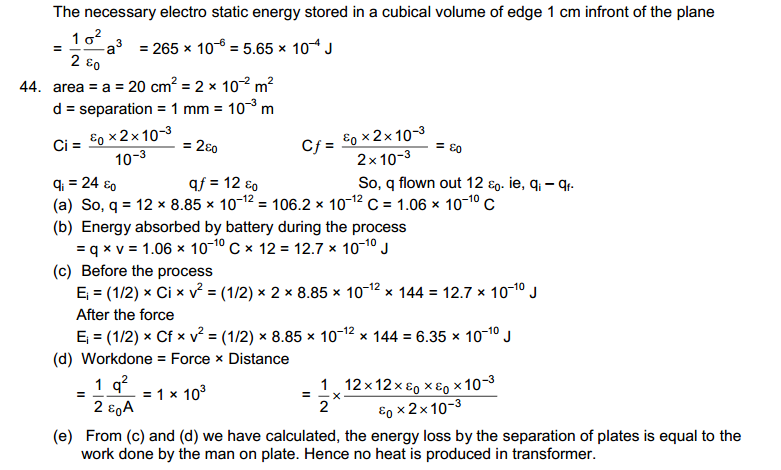 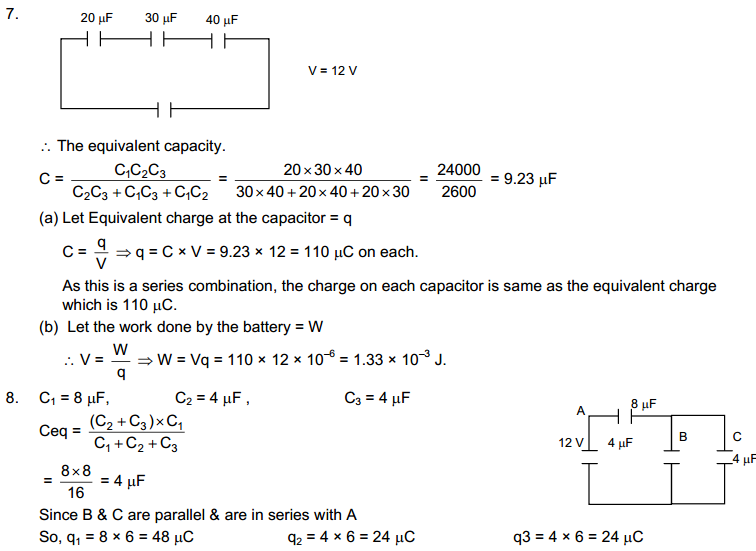 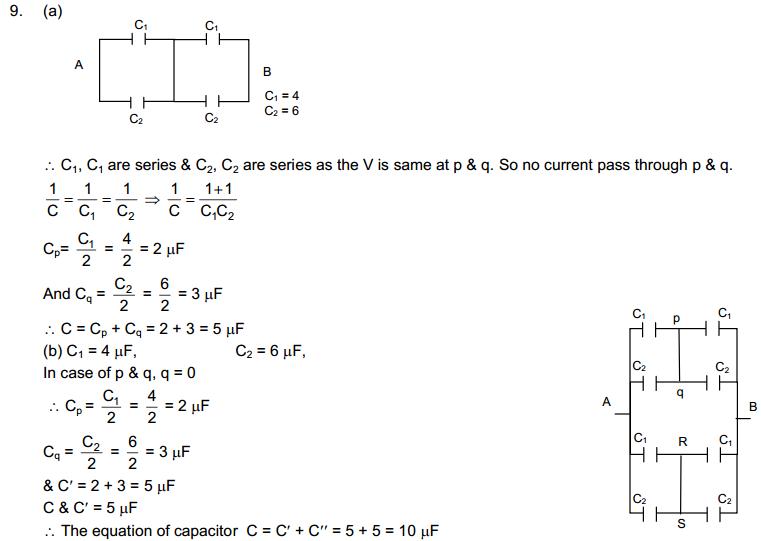 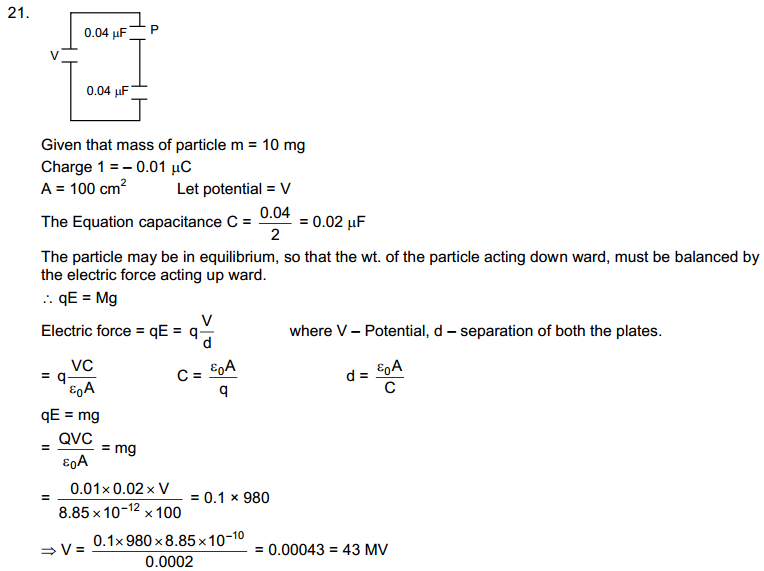 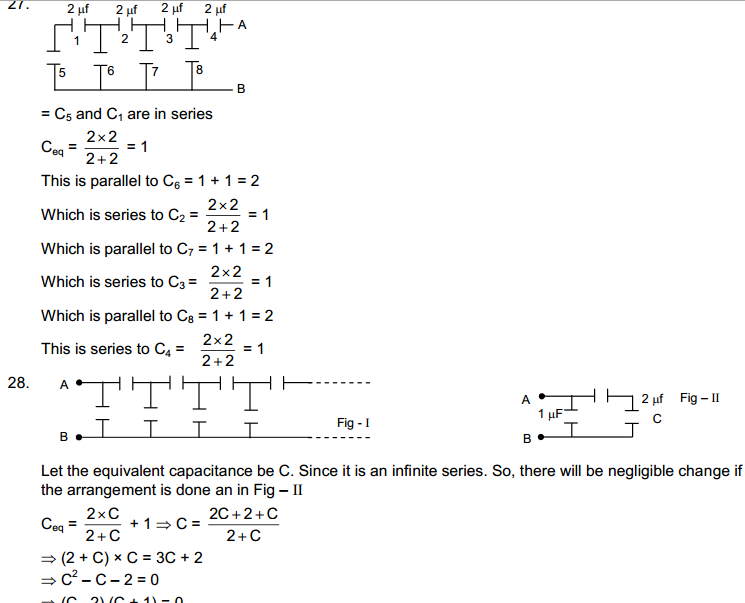 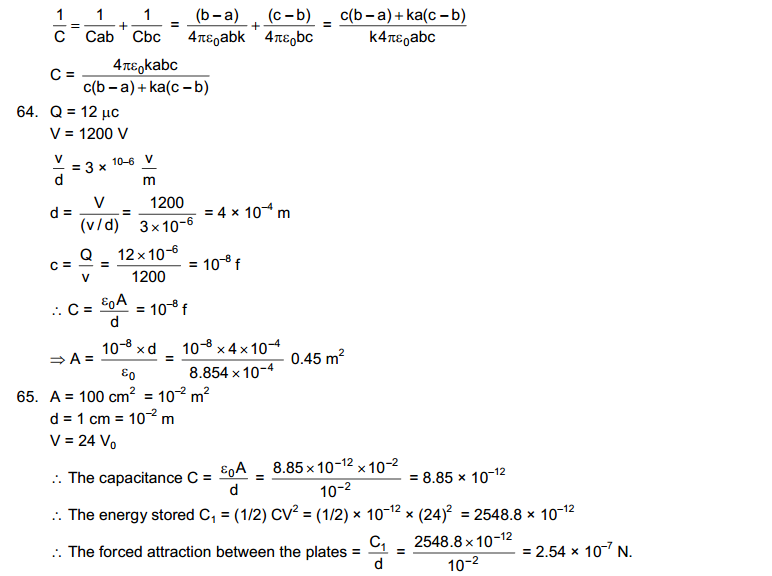 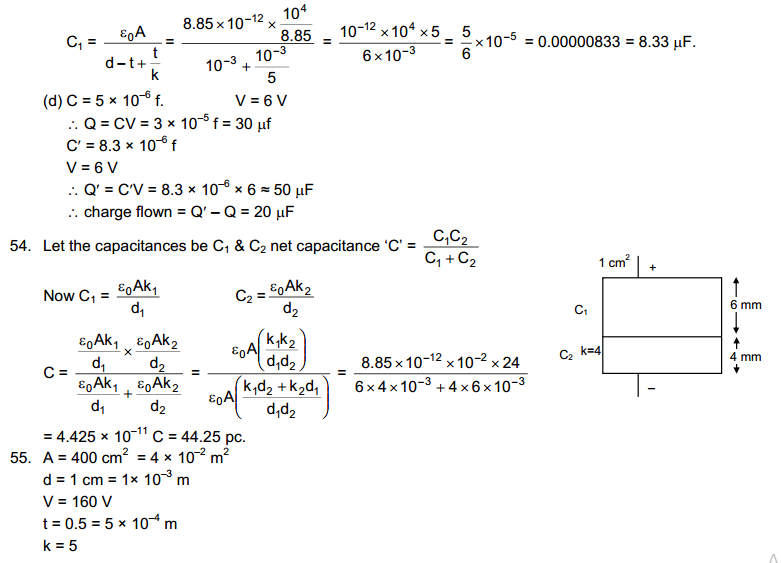 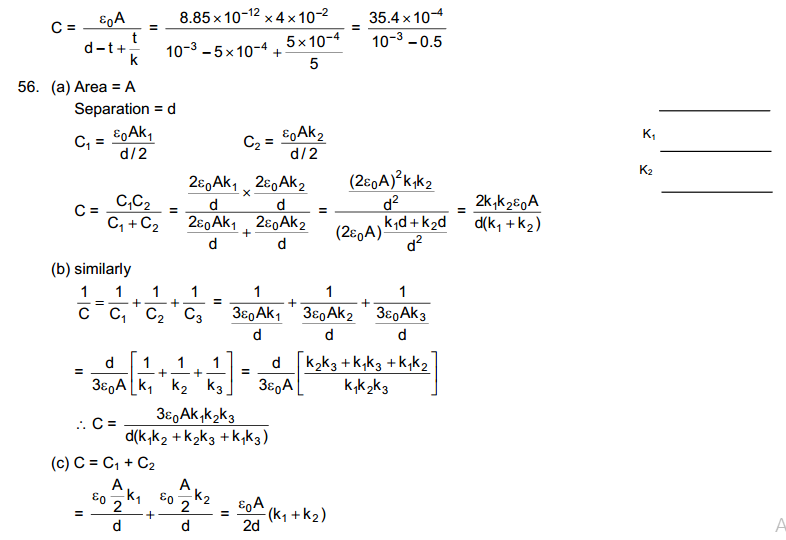 Here is the solution of chapter 31 named Capacitors. 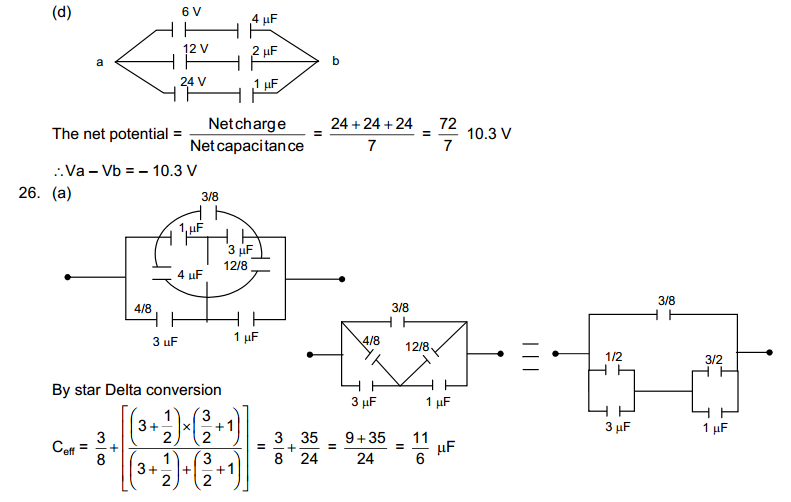 A capacitor is a passive two terminal electrical component in which that is stores potential energy in an electronic field. 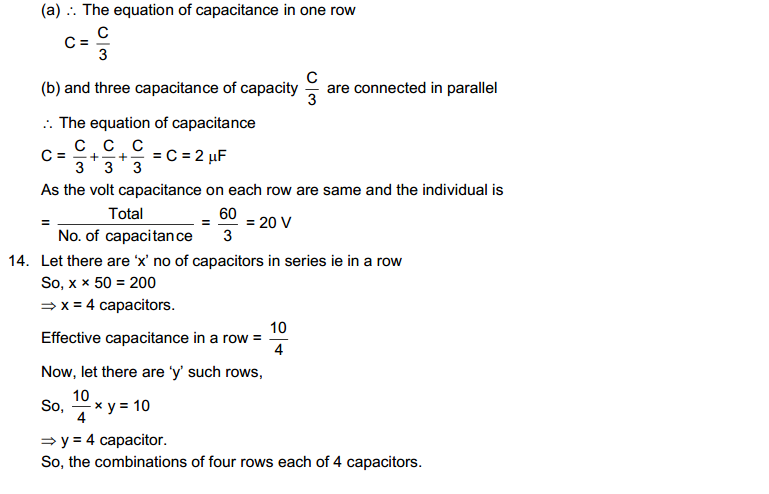 capacitor is known as capacitance. 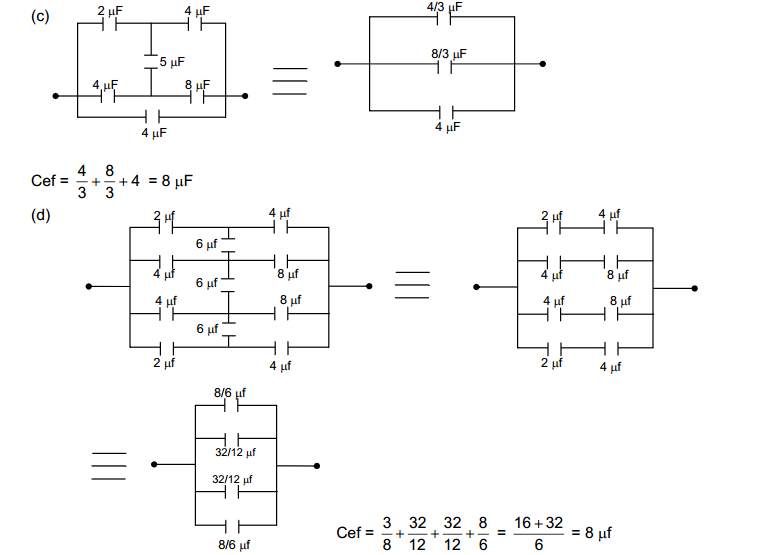 capacitors exists between any two electrical conductors. 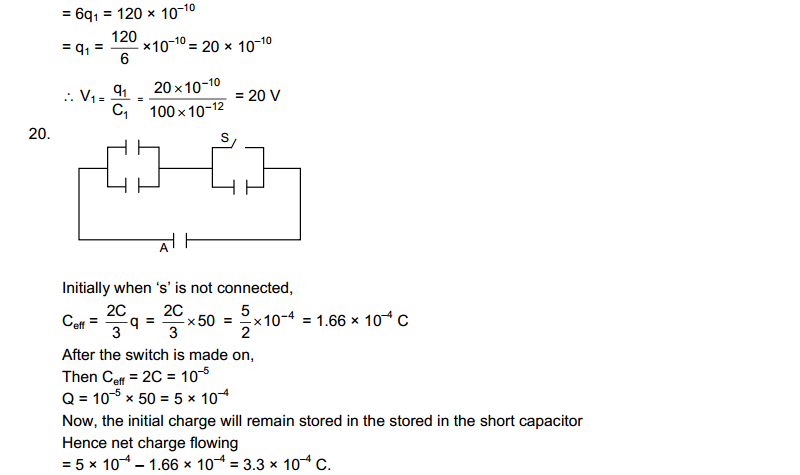 capacitor is a component designed to add capacitance to a circuit. 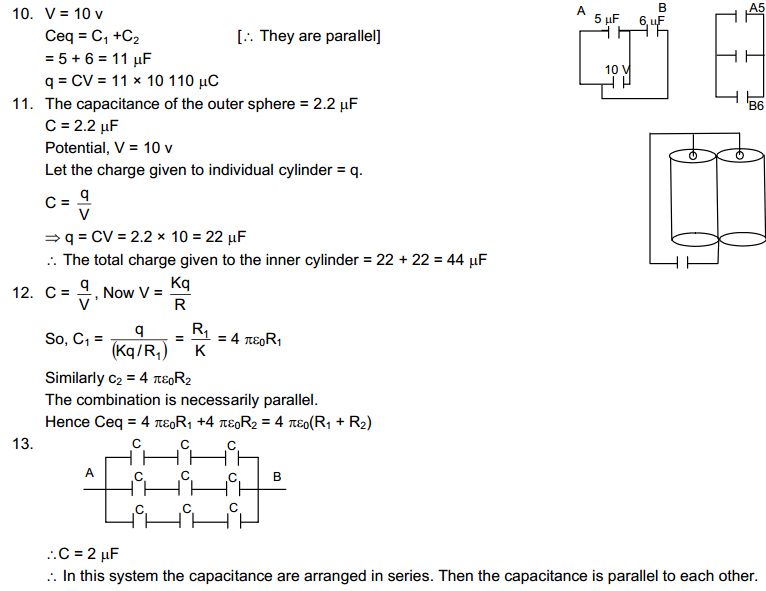 capacitor is also knows by condenser or condensator. 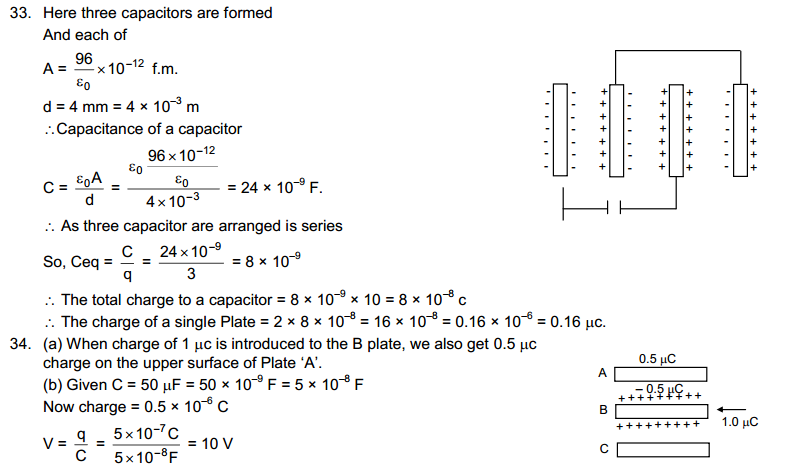 capacitors has two parts like resistors and inductors. 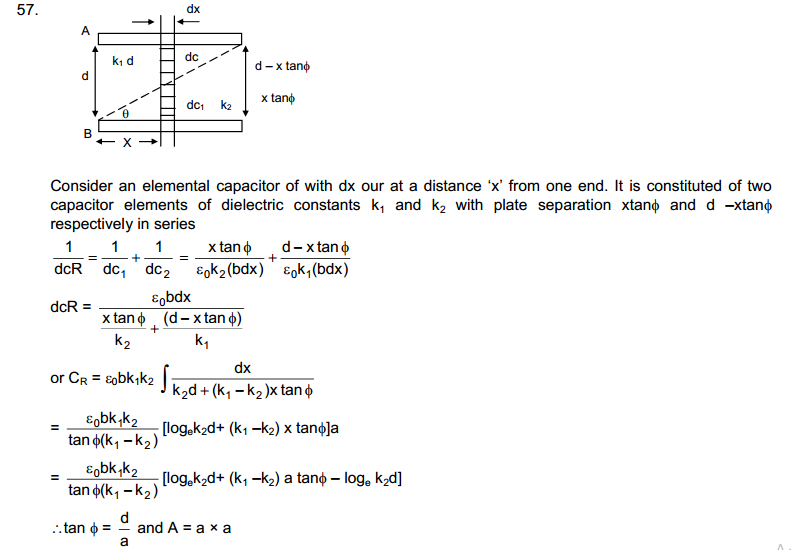 but it is obvious that you have already read and understood that book and now you are looking for solution of chapter 31. 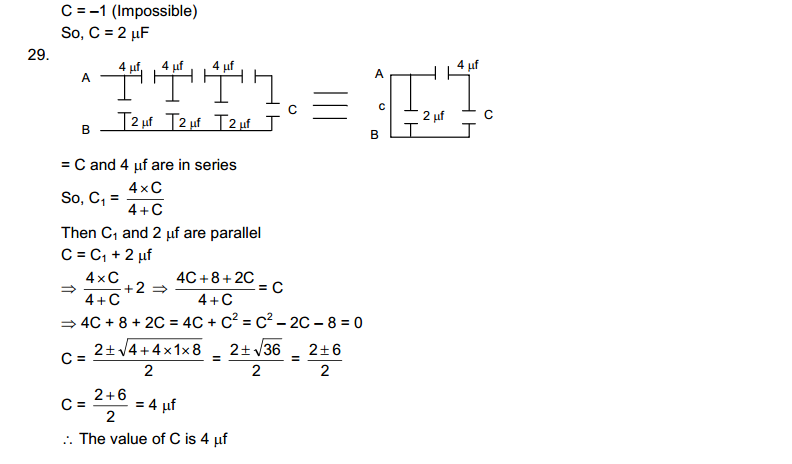 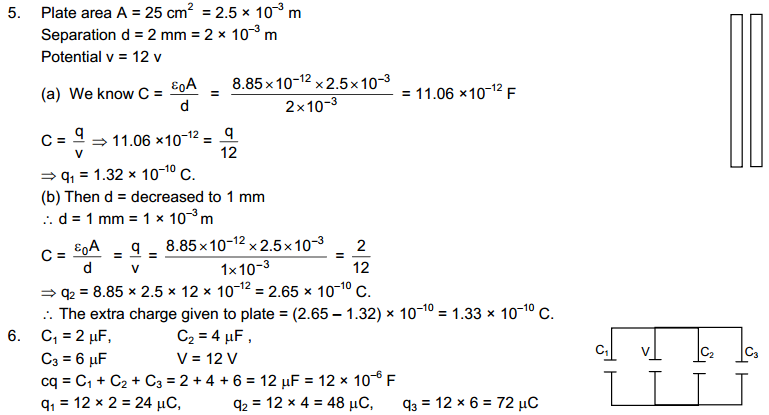 So here is the images of whole chapter solution or you can download all the images in single pdf file by clicking on below given link.